The representative of Nikola Milenkovic has hinted that his client could make the switch to the Premier League in the near future. The 21-year-old only joined La Viola from Partizan Belgrade last year but he has made immense progress to become a regular for both club and country this campaign. 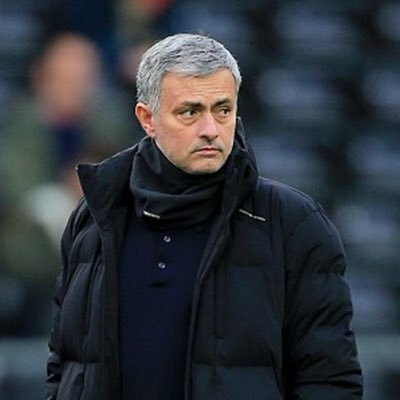 Manchester United manager Jose Mourinho had kept a close watch on the defender during the recent Nations League game between Serbia and Montenegro and reports have since suggested that the Red Devils could lodge an attempt to pursue him when the transfer window reopens at the turn of the year. Nonetheless, “the defender is unlikely to come on the cheap for his suitors with La Viola said to demand something around £52m to sanction his sale.“ Aside from Milenkovic, United are also keeping “tabs on the proceedings“ of Leicester City defender Harry Maguire despite him recently signing a new long-term contract. The Mancunian giants reportedly failed with a couple of bids for the England international before the summer transfer deadline and they could come forward with another approach when the transfer window reopens. United are prepared to test the Foxes’ resolve with a £60m offer, though the east Midlands outfit are deemed to have placed a £70m price tag on the centre-back’s head.